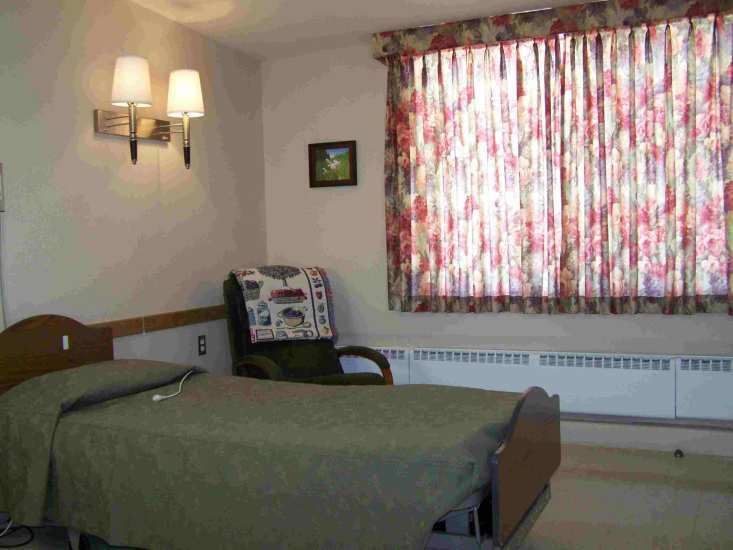 Greenwood Connections provides Skilled Nursing through Green Pine Acres. This is a 65 bed Medicaid/Medicare certified facility. This wonderful home is adjoined to a three-acre park with long inter-twining sidewalks, three gazebos, twelve park benches, and an underground sprinkling system with a thirty-foot fountain. Licensed Practical Nurse on duty 24 hours a day. Registered Nurse on duty or on call, 24 hours a day. These are just some of the many services offered here.